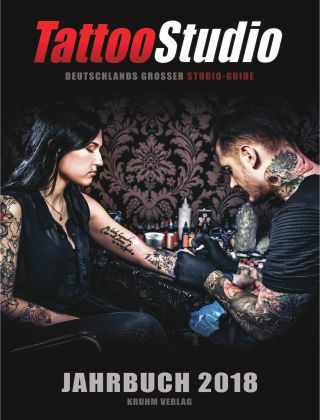 With Readly you can read Tattoo Studio and thousands of other magazines on your tablet and smartphone. Get access to all with just one subscription. New releases and back issues – all included. 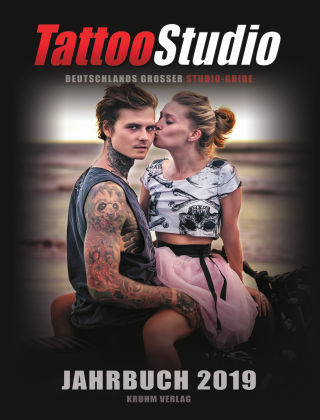 Tattoo Studio präsentiert Deutschlands empfehlenswerte Tätowierer und ihre Studios. Ausführliche Informationen über die Künstler und ihre Arbeiten.